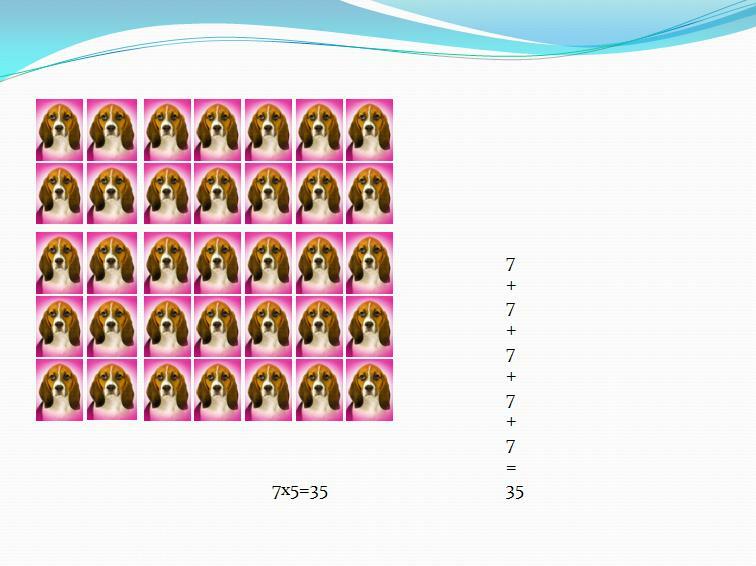 The 3rd grade class demonstrated their knowledge of multiplication by doing a Microsoft PowerPoint project by creating an array. 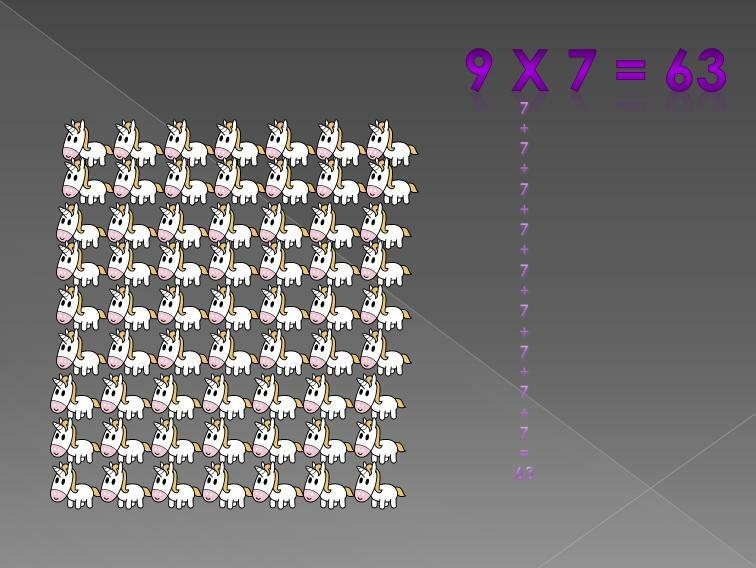 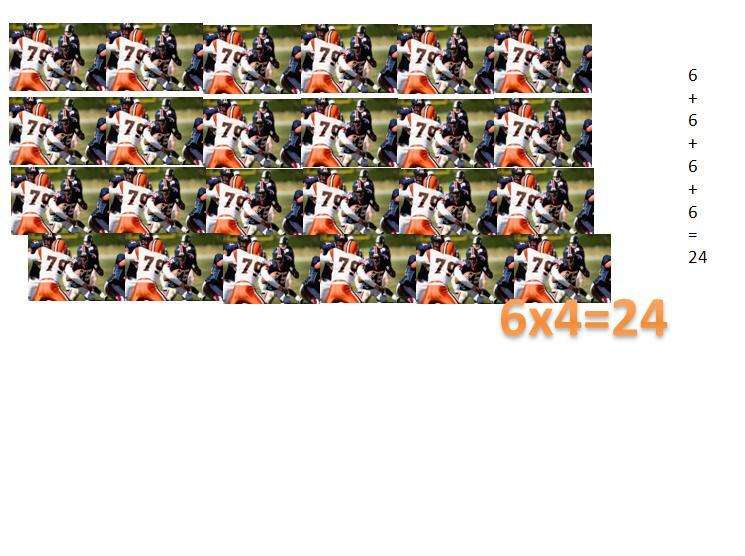 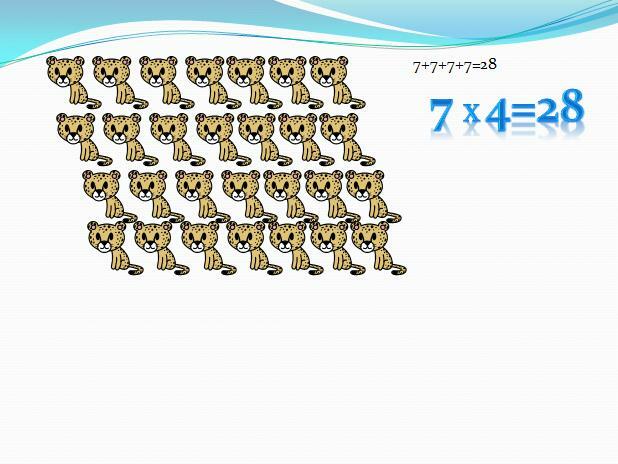 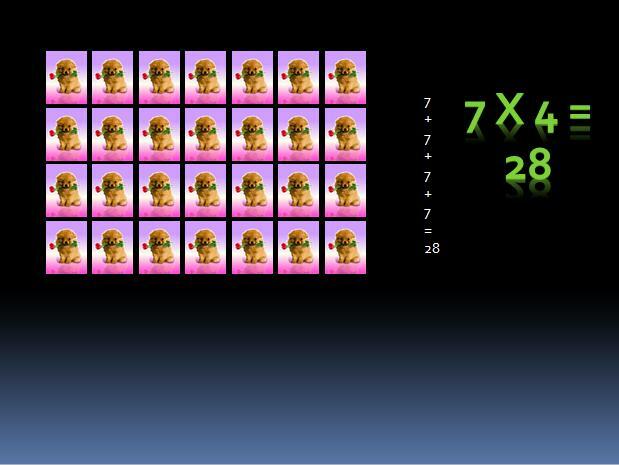 First they selected a clip art image and copy and pasted it to match the multiplicand (first number in a multiplication equation). 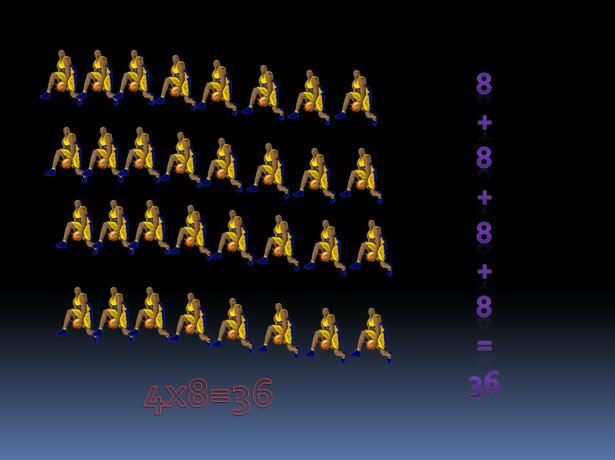 They lined them up in a row, selected all the objects, and grouped them together. 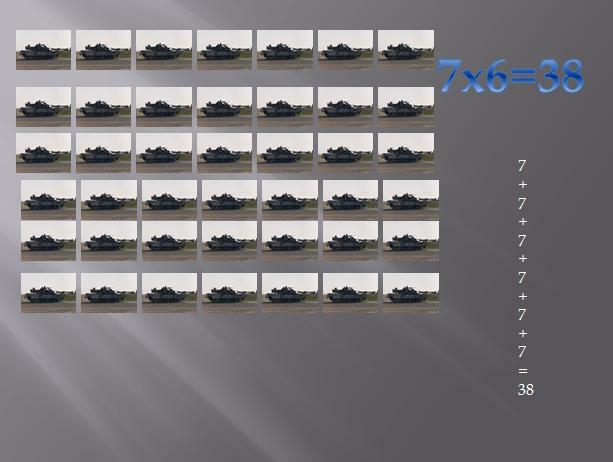 Then they copy and pasted the grouped objects to match the multiplier (second number in the multiplication equation).